The Vision legend Cameron Brown had a passion for the sport of Triathlon ever since he did his first race back in the summer of 1987. Some 30yrs later he's still competing and loving it, As he get older he seem to appreciate the sport more and more. It's great to reminisce about the past but the future of Triathlon continues to grow. 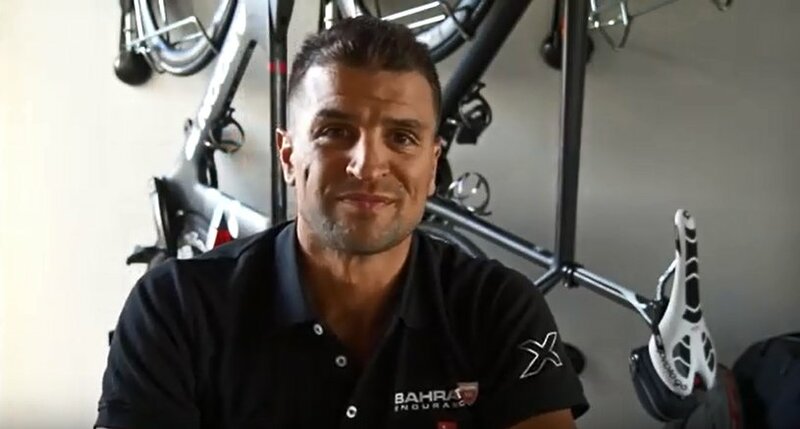 In 1992 he finished 2nd in the ITU World Championships as a junior and then tried his luck competing on the ITU World Cup season for many years in the hope of one day qualifying for the Olympic games in Sydney in 2000. His best ever race on the World cup circuit was a 3rd behind Australian great Brad Bevan and 2004 Olympic champion Hamish Carter. He never had the speed on the run like these guys so decided to try his luck in the Ironman. He had always watched the New Zealand Ironman in March each year in one day hoping to race. That day happened in 1997 when he competed in his first ever Ironman in St Heliers, Auckland. He had a shocker but he had caught the bug of Ironman and found his true distance in Triathlon. 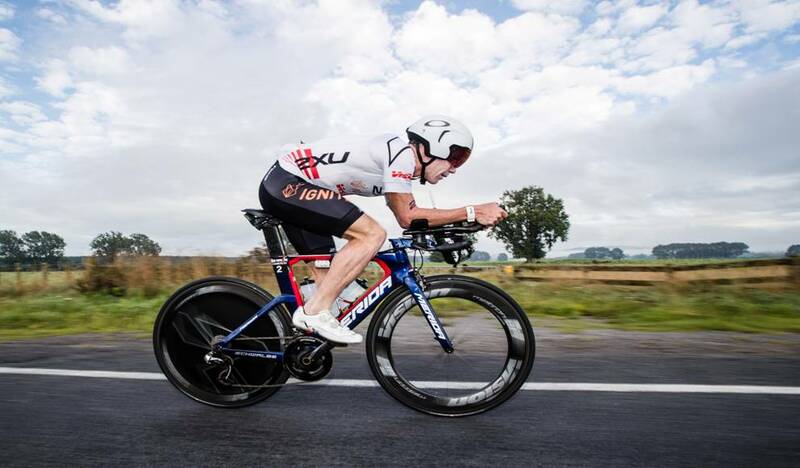 His first victory at Ironman New Zealand came in 2001 when he ran down the ITU World Champion Peter Sandvang from Denmark who held a 12 minute lead off the bike, his other victories came in 2002,02,04,05,07,08,09,10,11, 12,15 and 2016 at the age of 43yr! How did you decided to start competing in triathlon? "I started as a 14yr old competing in school Triathlons winning the New Zealand Junior champs as a 15yr old in 1988 and have loved Triathlon ever since. I came from trying every sport as a kiwi kid mainly playing Rugby, soccer, Tennis and Badmington."